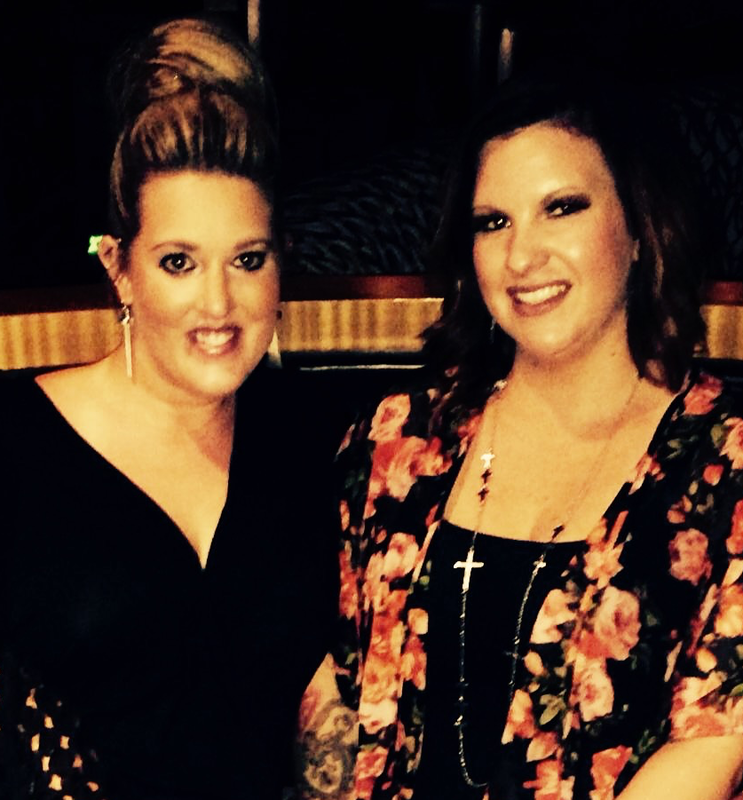 Owner/Stylist: Ali Chapman (left) has been in the cosmetology industry for 12 years. Her clients are like her family. She is passionate to expand her talent now into Kenra Professional and Brazilian Blowout lines. Master Stylist: Kristina Gordian (right) has been dedicated to the beauty industry for over 10 years. With extensive training and continued education in multiple color lines, Kristina has joined in the salon studio way of life. Kristina's passion is ongoing to creative beauty for each client.
" I look forward to creating a beautiful cut, style, color, or just a quick change to make you feel better, that is my number 1 priority."